Peter FitzSimons tore into the old Aussie skipper. EVERYONE likes pointing the finger when it comes to Australia's disappointing on-field fiasco in March. Rarely can you have a conversation about Australian cricket without the ball tampering scandal in South Africa resurfacing. What could simply be put down as a monstrous failure of leadership from Steve Smith, combined with David Warner cockily attempting to flirt with the rules, has regularly been turned into a debate equalling the calibre of a national crisis. Former selector Rod Marsh blasted Australia's "toxic" culture in his recently released book. The former Aussie wicketkeeper said the ugly "win at all costs" mentality developed after his career behind the stumps finished in 1984. Mark Taylor, who captained Australia for 50 Tests through the 1990s, took exception to the West Australian's barb and fired back on Channel 9's Sport Sunday. "I don't like the comments, obviously," Taylor said. "Is winning important in Australian cricket? My word it is. Is it to win at all costs? In my opinion, no, it never has been. "Another week in cricket, another book. And what happens in books? People tell stories in black and white." 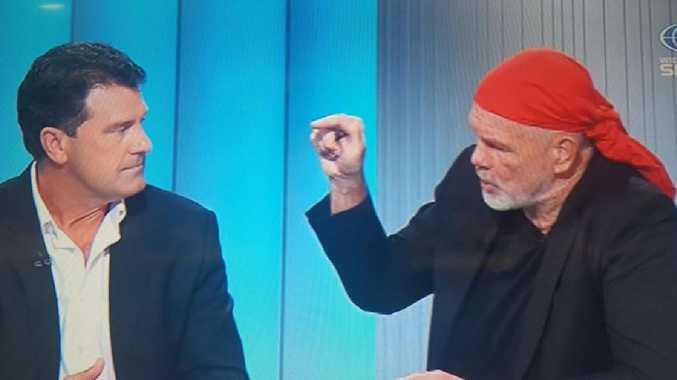 The broadcast got a little hairy after panellist Peter FitzSimons began grilling Taylor on-air. "How is it that vicious sledging blossomed, bloomed and flourished under your watch?" the former Wallabies lock said. "When did Cricket Australia bring them in and say: 'Stop this or do not play again'. It flourished on your watch." Fitzsimons said Taylor, currently a Cricket Australia director, had "done nothing" to stop sledging. Taylor responded saying sledging had got "ridiculous" in recent years but insisted players were been told to ease off in the South African series. "Even Rod Marsh (when asked if sledging should be stopped) said no," Taylor fired back. "It's never going to be stopped but there's always going to be competition". The 104-Test star ripped into Marsh again, saying his claim that Cricket Australia took pleasure out of banning Smith, Warner and Cameron Bancroft was "absolutely ridiculous". "I know Steve Smith personally and I didn't have any pleasure in (banning) any of the three," he said. Taylor revealed Cricket Australia had "some reviews coming up shortly" but couldn't go into details. "I'm sure that those in the media people like ourselves will enjoy the stuff in those reviews. That will come out," he said. Tim Paine, comparitavely, didn’t do a bad job: Change my mind. The knives were out for the Australian cricket team as the rebuilding baggy green unit slumped to a 1-0 series defeat to Pakistan. A stunning draw in Dubai - labelled by many as one of the greatest escapes seen in Test cricketing history - was quickly overshadowed by a mammoth 356 run loss in the second Test. 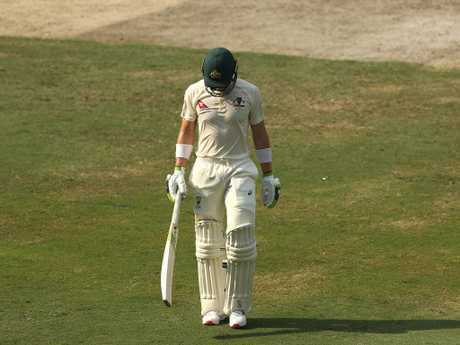 As expected, critics were out in droves pretending to be rattled by yet another Australian batting collapse in the UAE. What they didn't realise was the result was comparitavley sublime next to the last time they played in the Middle East. Mark Taylor reminded Australia of its horror 2-0 loss to Pakistan in 2014, a series with a near full-strength line-up. "Four years ago Australia went to Dubai to play Pakistan. Two Test Matches. Same series. We lost the first Test by 255 runs. Second Test by 350. 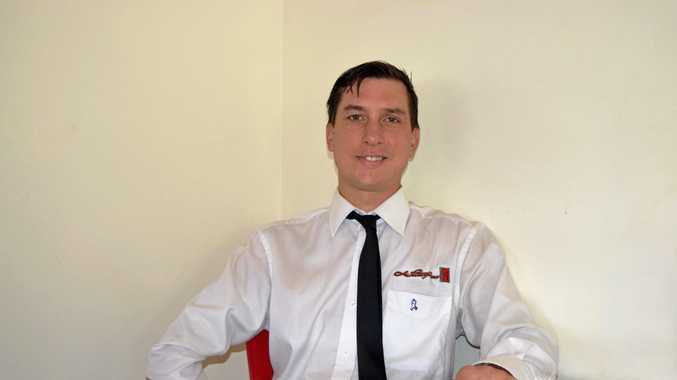 That was with everyone available," he said. "(We had our) best possible 11 players on the field. We did not have our best possible 11 players on the field. Obviously three are out through suspension. We're missing Cummins and Hazlewood. "We're missing Cummins and Hazlewood. We had five bowlers out. We had potentially five of best players not playing. We ended up with a draw and a heavy defeat which as you say talk about expectations, four years ago, we didn't do any better. We did worse with our best 11 players."